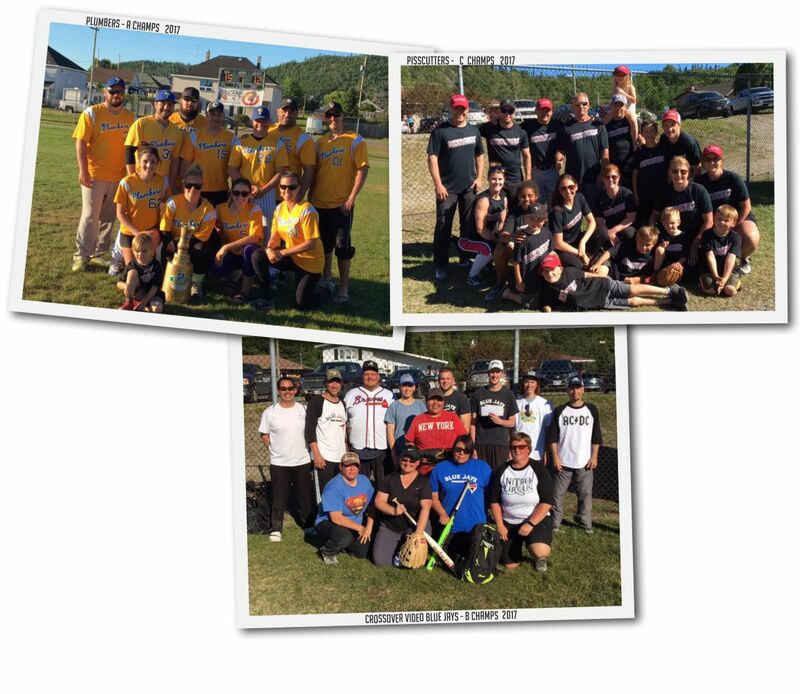 "The Classic" is an Open Mixed Softball tournament featuring 6 Men and 4 Women on the field at a time. In addition to the fun-filled weekend of Baseball at the Schreiber field, there will also be a BEER GARDENS all weekend at the field and a DANCE Saturday night! Local and Out-of-Town Teams are encouraged! Registration is $500 per Team, with CASH as well as OTHER GREAT PRIZES up for grabs! What a weekend!!! Another Filane's Classic is in the books on this Championship Sunday night, and a big CONGRATULATIONS goes out to our 3 Champions in the A, B and C divisions. The Plumbers take home the Classic Cup with the A championship win over the Sluggers. The Crossover Video Blue Jays take home the B Championship with a win over the Jagerbombers. And the Pisscutters are the C Champions with a win over East Mound and Down! !